A new TV spot for Godzilla: King of the Monsters has been released by Warner Bros. Pictures. The movie is directed by Michael Dougherty (Trick ‘r Treat, Krampus) from a screenplay written by Dougherty and Zach Shields (Krampus). It stars Millie Bobby Brown (Stranger Things), Vera Farmiga (The Conjuring), Ken Watanabe (The Last Samurai), Sally Hawkins (The Shape of Water), Kyle Chandler (First Man), Bradley Whitford (Get Out), Thomas Middleditch (Silicon Valley), Charles Dance (Game of Thrones), O’Shea Jackson Jr. (Straight Outta Compton), Aisha Hinds (Under the Dome), and Zhang Ziyi (The Cloverfield Paradox). 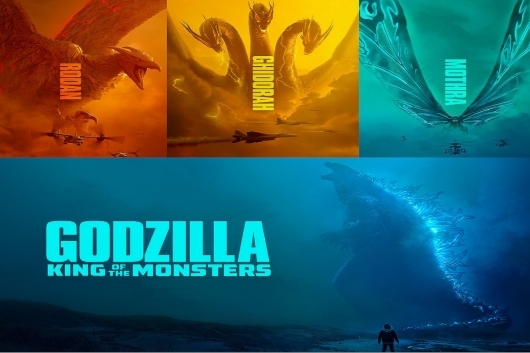 Click on over to the other side for a brief synopsis and to check out the new Godzilla: King of the Monsters TV spot. 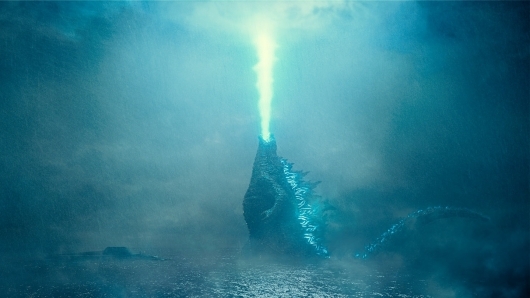 If there is going to be a Godzilla sequel called Godzilla: King Of The Monsters, there’d very well better be a fight that reflects that subtitle. And Michael Dougherty‘s film looks like it will live up to that title. Warner Bros. has just dropped the newest trailer for the highly anticipated sequel that sees the title Kaiju engaging in an all-out battle with Mothra, Rodan, and his ultimate nemesis, the three-headed King Ghidorah. All the while, humans pin their hopes of survival on Godzilla as they do all they can to bring the three giants down. Check out the trailer here below. 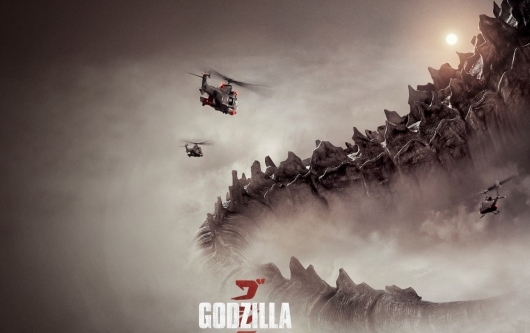 The sequel to director Gareth Edwards’ 2014 Godzilla reboot has started shooting, and the full cast and some story details have been confirmed. 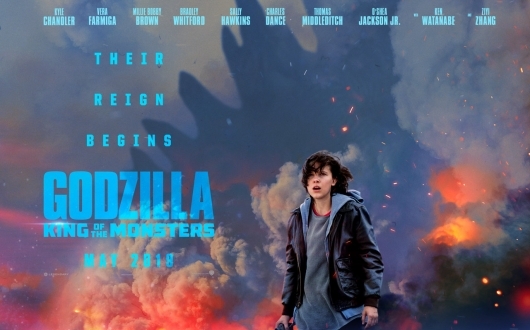 The movie was previously said to be titled Godzilla: King of the Monsters, but that title isn’t mentioned in the press release, so we’re back to just Godzilla 2 for the time being. The movie is part of what Legendary Pictures and Warner Bros. Pictures’ are calling their “MonsterVerse” shared universe. It began with the ’14 Godzilla, and was continued with this year’s Kong: Skull Island. Eventually it will lead to a clash of titans in Godzilla vs. Kong, which is set to be helmed by Blair Witch and The Guest director Adam Wingard. Continue reading for a story description and the full cast.